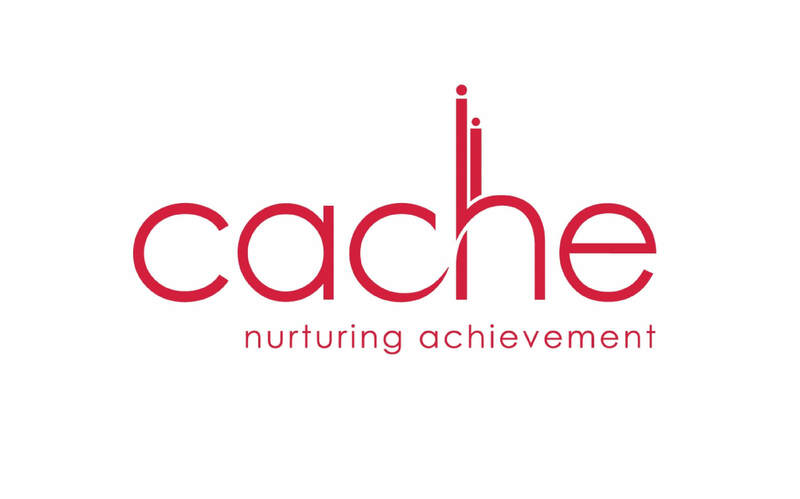 During this training you will gain a brief understanding of the elements that are required to complete our CACHE course. This session has been designed to aid in your knowledge of the qualification and what you can gain from taking this course with us. We have made it so that by attending this session you will be able to decide if this course is truly going to benefit you and your career. You will also learn the difference between an accredited course and a proper qualification, with a license to practice. There will also be some coverage on the potential work opportunities, as well as the options for further studying after completing the course.